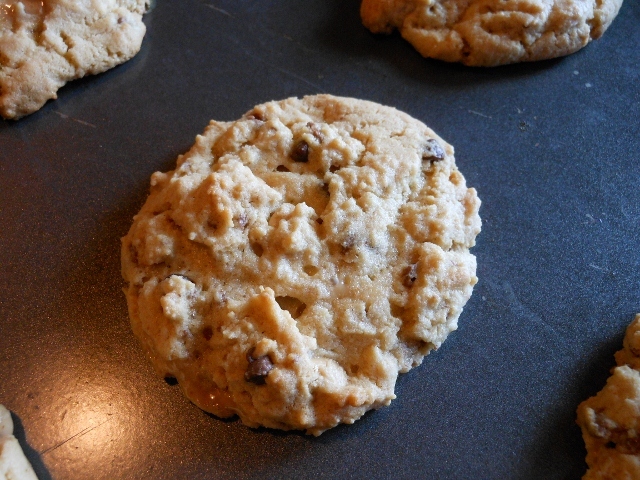 It was time for another great cookie experiment. I liked the flavor of these but they are perhaps a little moist; it is hot and a bit humid today so it may just be the weather. 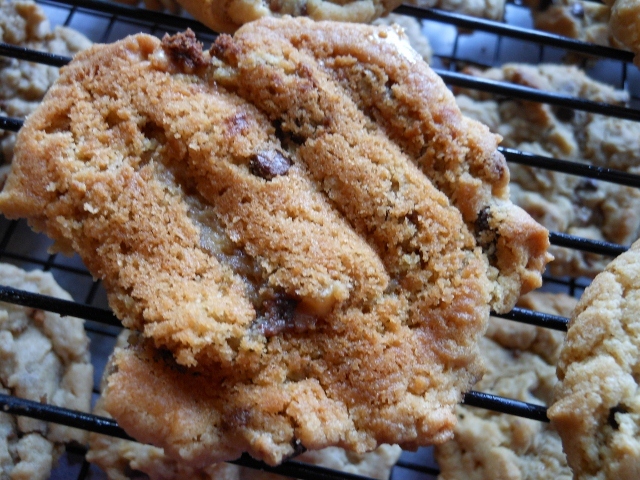 One thing I do like is to use butter in my cookies since I have it on hand; I’ve found over the years though that shortening makes for a little more stable cookie so feel free to substitute if you prefer. I also debated on the egg ~ 1 or 2; maybe a second egg would have added more stability too. 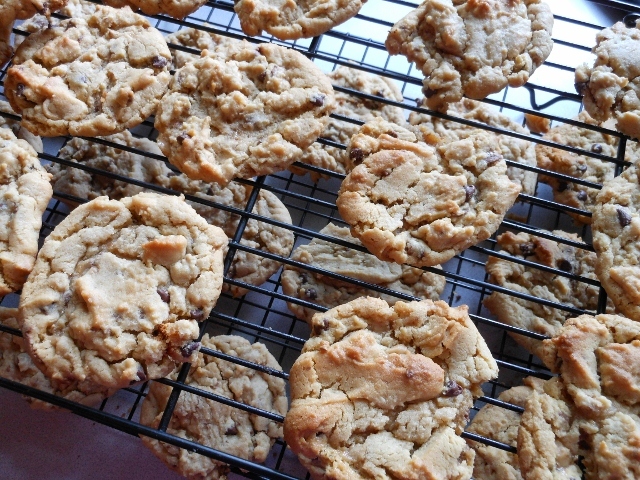 In any case the cookies are delicious so give them a try if you like! 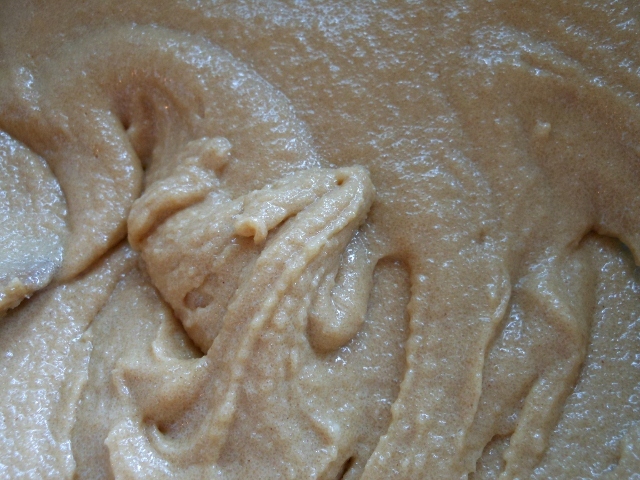 Cream together butter, peanut butter, and sugars. Add vanilla and egg. Stir in flour and baking soda. 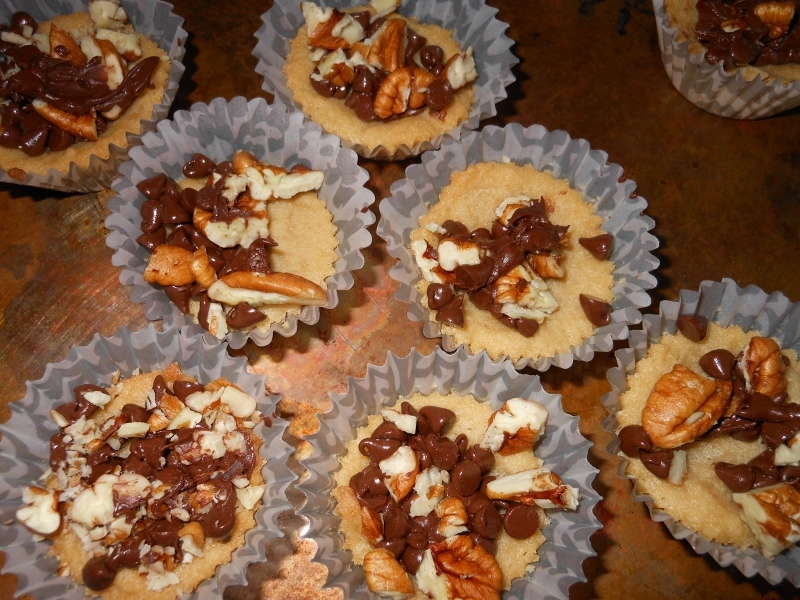 Mix in chips and toffee bits. 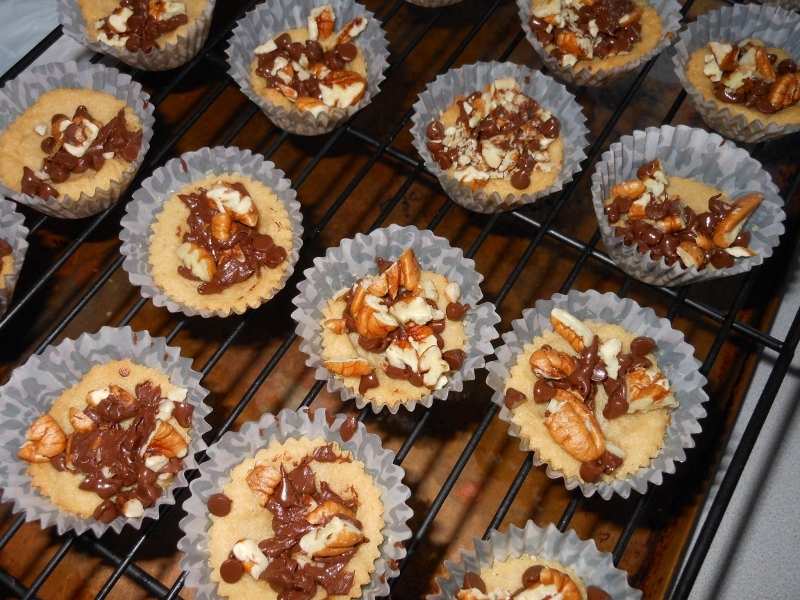 Drop by spoonfuls onto baking sheet. I ended up with about 2 1/2 dozen. Bake at 375 degrees for 10 minutes. 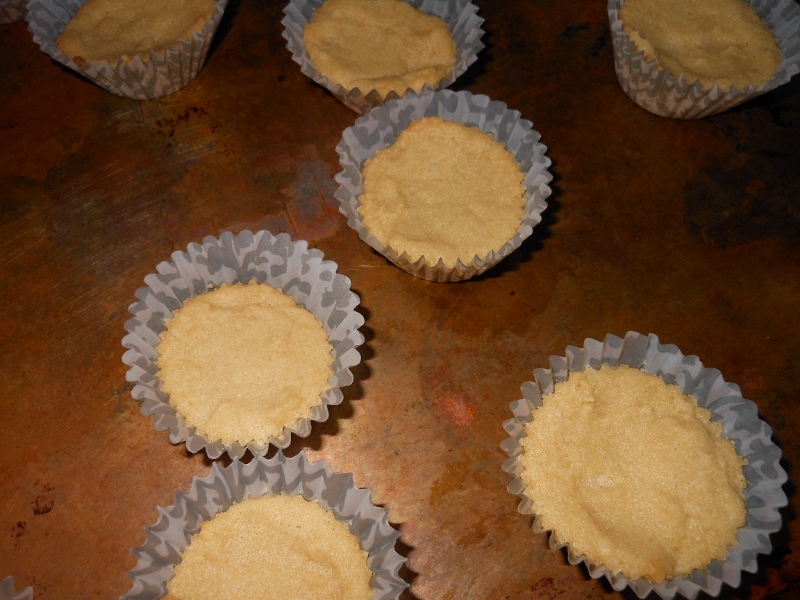 Allow to cool on baking sheet for a minute or two before transferring to cooling rack. 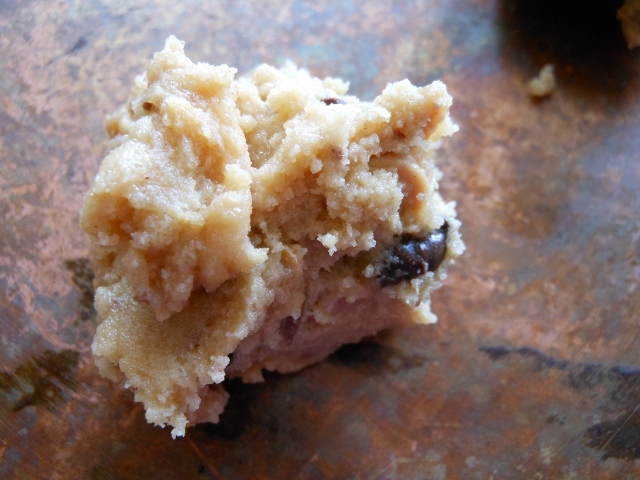 You will want to use non-stick pans if possible as the toffee bits get a little sticky. 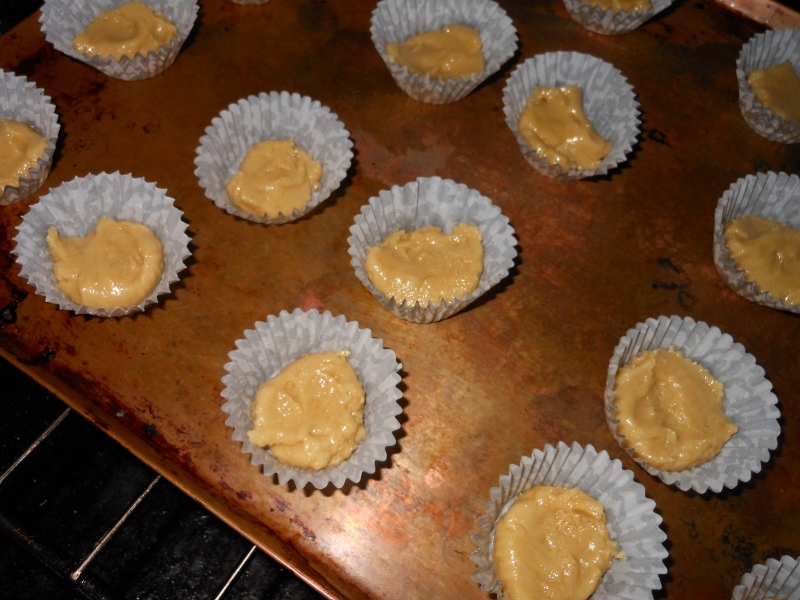 I transferred some of the cookies right away and as you can see by the photo below they started to sink into the cooling rack so try to allow a minute or so for them to cool before moving but don’t leave too long or the toffee will stick.